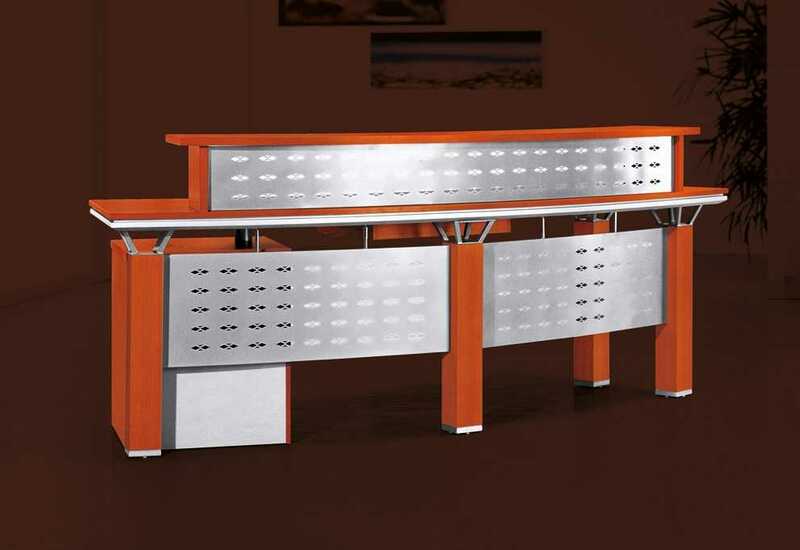 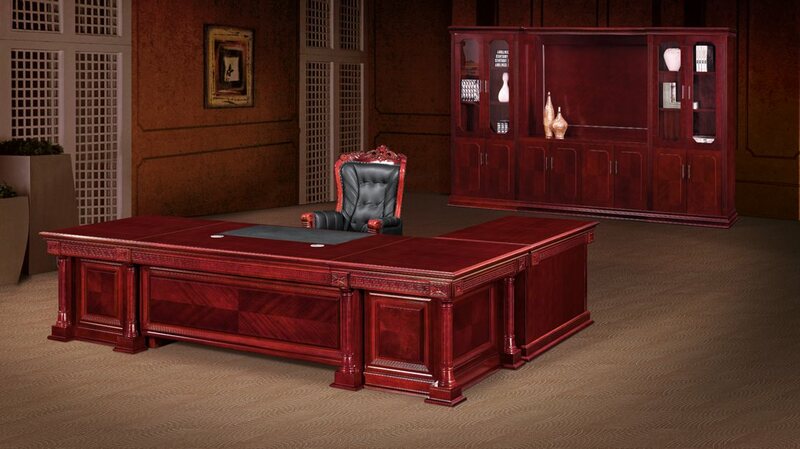 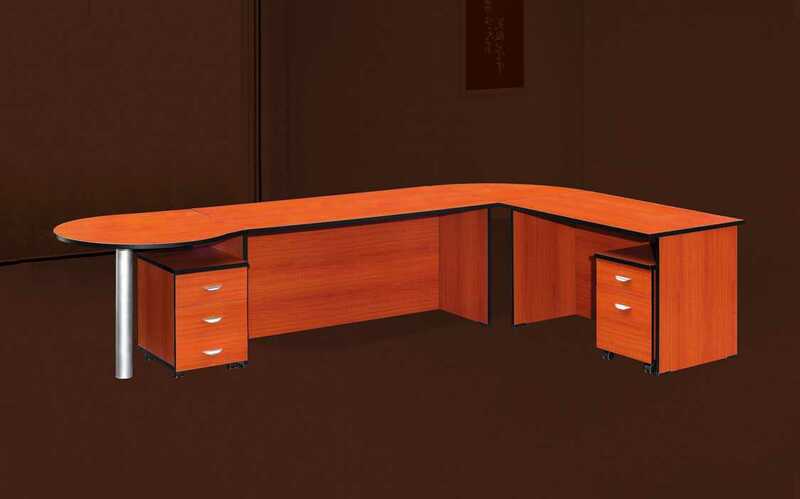 The melamine four way cluster desk has a modern design available in three different colours. 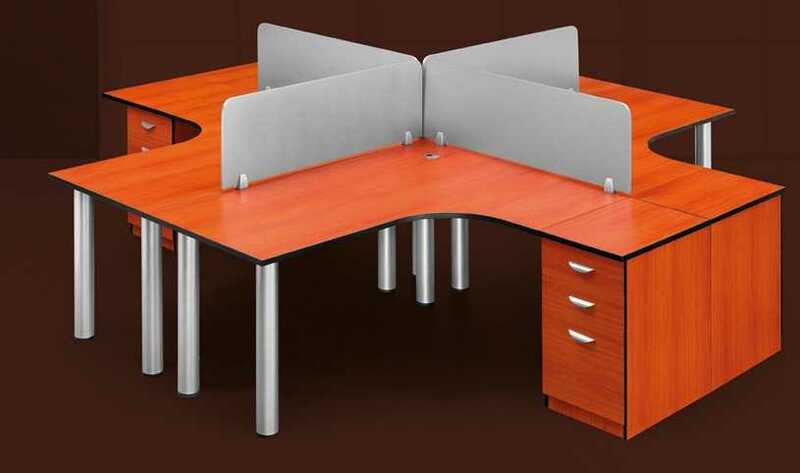 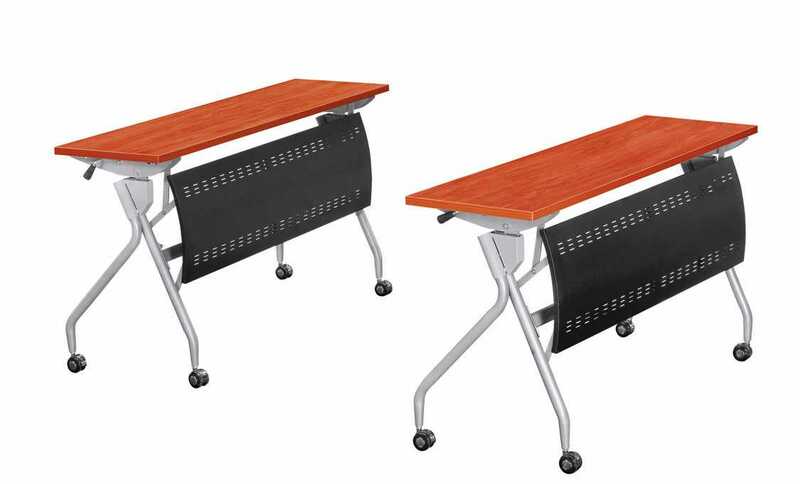 It has a 32mm desk top with a cable whole and aluminium legs and it can be used either left handed or right handed. 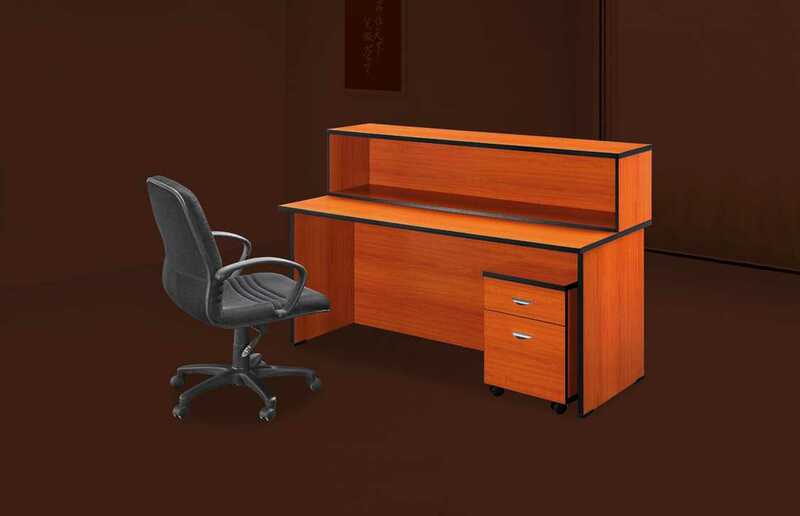 The mobile desk height pedestal consist of pencil tray, two standard draws and one deep filer draw all with central locking.